Here's another video featuring the ingredients I'm obsessed with and that are a must in my everyday cooking. Please note that this post is not sponsored; it's unbiased and features my 100% honest opinion. 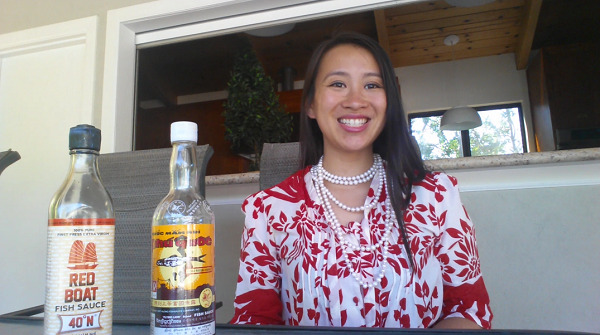 Today, I want to feature the brands of fish sauce that I use. I'm visiting my parents in France right now and I had anticipated preparing our favorite Vietnamese dish: phở bò. Of course making a dashing beef broth is key, but in my opinion, the finishing touch is as important; drizzling a bit of nuoc mam to enhance the noodle soup dish. So I carefully packed a bottle of my favorite nuoc mam in my luggage and gifted one to Maman and Papa. 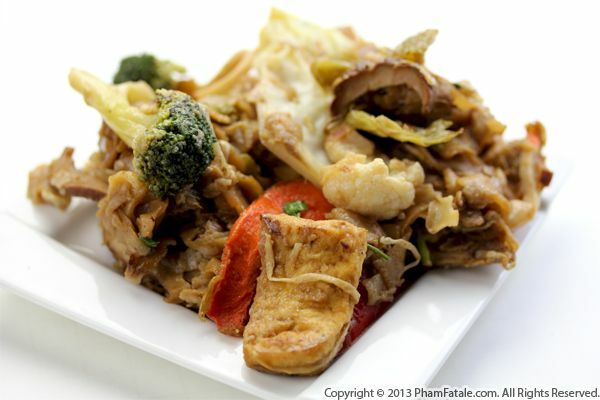 Chow fun is called hủ tiếu xào chay (literally "vegetarian rice noodle stir fry") in Vietnamese and consists of wide, chewy rice vermicelli noodles stir-fried with tofu and vegetables. I made the dish chay ("vegetarian") but you can certainly add meat, such as beef, which will make the dish all the more delicious. I make these noodles very often at home. 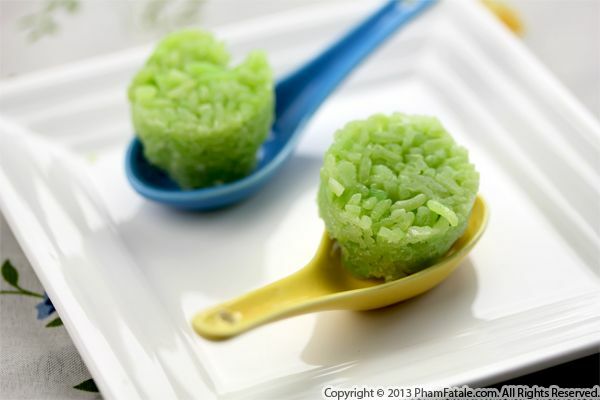 I could eat freshly made hủ tiếu by the platter! 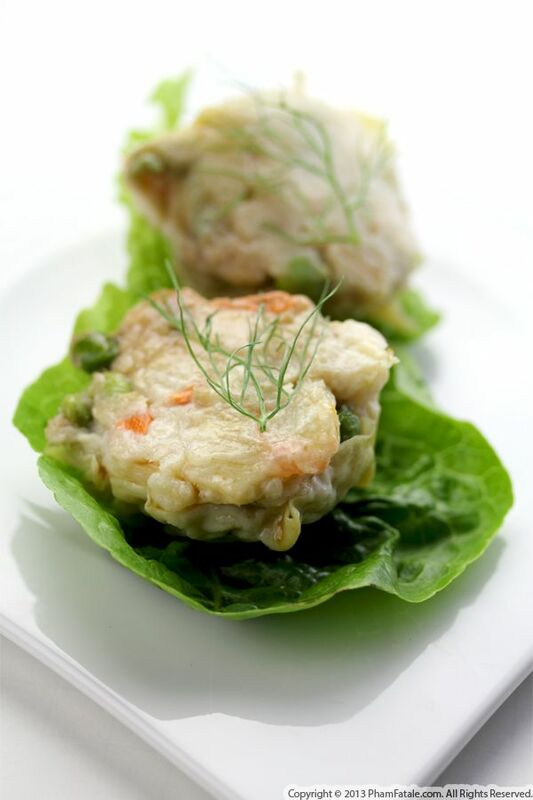 It's quick and simple, healthy and very tasty. Living in the Bay Area means that I'm lucky enough to have fresh rice noodles readily available. I just need to drive to downtown San Jose. San Jose has a large Vietnamese community so it's very easy to find all sorts of my favorite ethnic ingredients. The idea of eating hot soup during May sounds strange to many people. But in tropical countries, consuming hot broth at any time of the day (even for breakfast!) is normal. Odd as it is, hot liquid on a hot day does seem to help your body stay cool. With this factoid and the heat spike we've been experiencing in the Bay Area, I prepared bún canh đồ biển. It has a sweet, red-colored broth (I used annatto seed oil to color it). 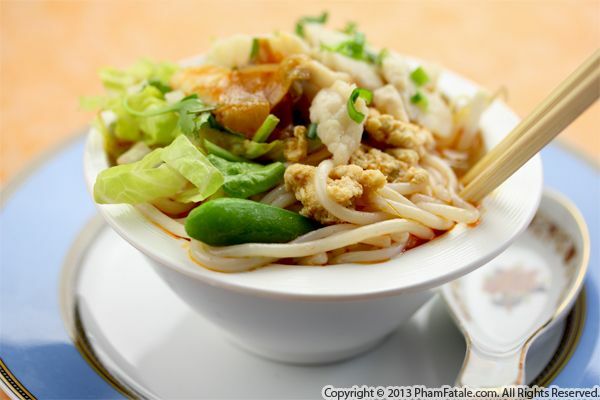 The soup is fairly soft in texture: round, thick noodles are used and cá hồng (red snapper), crab meat, shredded lettuce, bean sprouts and sugar snap peas are added at the last minute. Page 59 of 65 pages.